David Bowie turns 65 today. 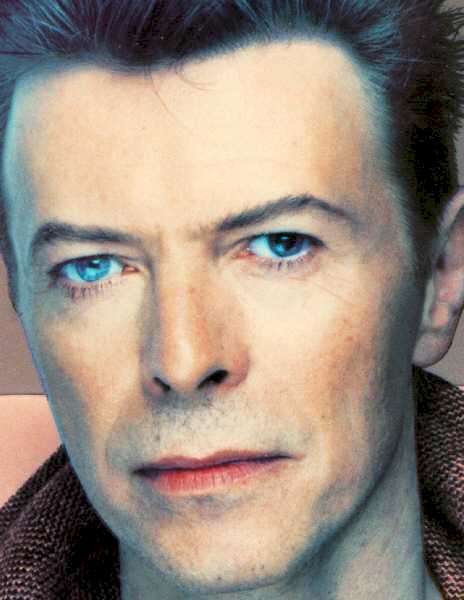 Happy Birthday David Bowie! You are ledgend!